Qurban Appeals – Pearl Of The Islands Foundation Inc.
Pearl of the Islands Foundation Inc.
Level 1/408 Khyber Pass Rd Newmarket, Auckland 1023. Qurban (Kurban) is a campaign which allows the less privileged to gain access to meat. The word is related to ‘offering’ and ‘sacrifice’. 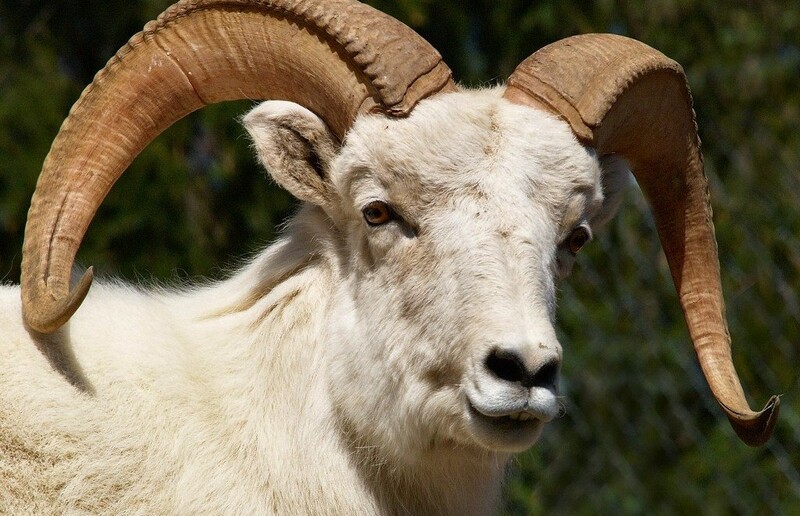 A sponsor essentially offers an animal, by donating money, which is then given to an individual or family who needs it. Pearl of the Islands Foundation helps individuals donate to this Qurban Appeal. As PIF, we are trying to make a positive difference through our actions. Each year, we embark on a project to celebrate the Eid festival of Qurban together with communities in need. PIF has recognised that the relief of poverty is so important that even helping a relatively small number of people can be exceptionally beneficial. 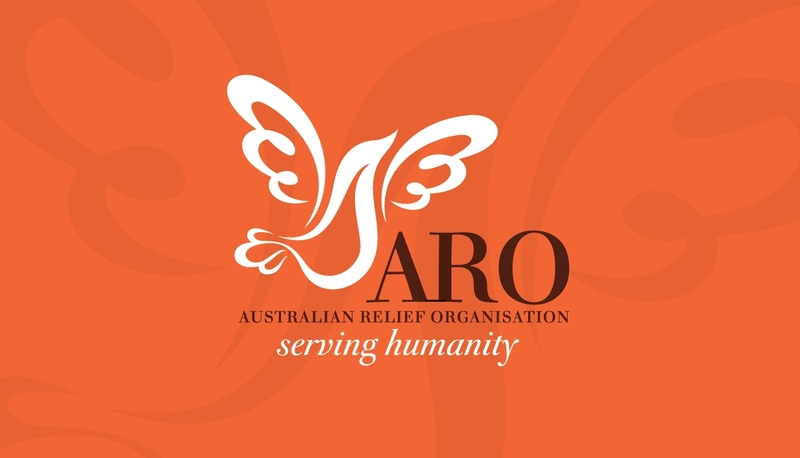 A similar non profit sister organisation from Australia, ARO was established on August 2012 as a Not For Profit (NFP) and Non Government Organisation (NGO) that is involved in the development, relief, and advocacy activities for a better world. It is a registered Public Benevolent Institution (PBI) which is recognised and endorsed by the Australian Government.